Today I wanted to show you how you can save some money when your first starting up your online business or blog or what have you. The two main things you need to start off with are your website and hosting. To save you time and money I’ve got your back here with not just one but, 2 Free WordPress Websites plus The Best Free WordPress Hosting you can get. Today I want to show you where sometime ago I finally hosted my first website. And this is a website builder that solved some common problems (I had with other website builders) before I decided on this platform. So bare with me Kemosabe! When I first took an interest in building an online business, like many others I wanted to do it as free as possible. The reason for that was to see if I could do this online thing and more importantly whether or not I was going to like building a business online. WordPress was my choice because well, they just happen to be the biggest CMS (content management system) on the planet. They have a huge support system very large community that has created 1000s of themes and plugins, specifically for WordPress. Besides this, lots of businesses and even some of my peeps were using WordPress. So I went to WordPress Dot Com (didn’t know about Dot Org at this point) to get my sites set up on some free WordPress hosting and ta-da! score… Well not so much! I realized you don’t get 1000s of theme and plugin choices there and WordPress was going to be harder to work with than I thought. After some time I got a page or two up. Now I thought, its time to build that online business I told you about. 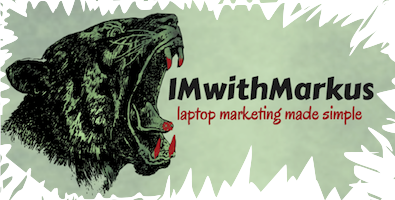 So I quickly join way to many Affiliate Networks (which by the way we talked about here) and grab my product affiliate links. With a lot of confusion and lack of knowledge I finally get a page up with the product and affiliate links in tack, just trying to get traffic to the page. A few days later with no traffic or sales, I did get a notice from WordPress Dot Com stating I was in violation of their terms as I could not be building a business on their platform. Still in the mindset of “free” (horrible place to always be) I went on to try out some of the website builders we’re all familiar with like: Wix, Weebly, WebStarts, Webs etc. I think that if you have checked them out then you would agree most of these builders are a good choice as far as a free account. I’m not slamming these website builders, the owners are providing you a free service in using their product to try out. Its normal and they have that right to do so. You have to know what you want, me! I wanted to start a business online with a website and hosting all for free. We could go on with this list but whats the point as I know you get it. As I said what I was wanting was a WordPress website with WordPress hosting, that I could build an online business with. Thats exactly what I got here. If you feel you can use these 2 Free WordPress Websites for starting up your new online business, please feel free to start with the website builder app. I provided above. Sign up for free then just follow the video here on this page. As a Bonus, there will be course available to you that will walk you through setting your business up. Your gonna want this… Enjoy! Remember: You can do this and I believe in you. 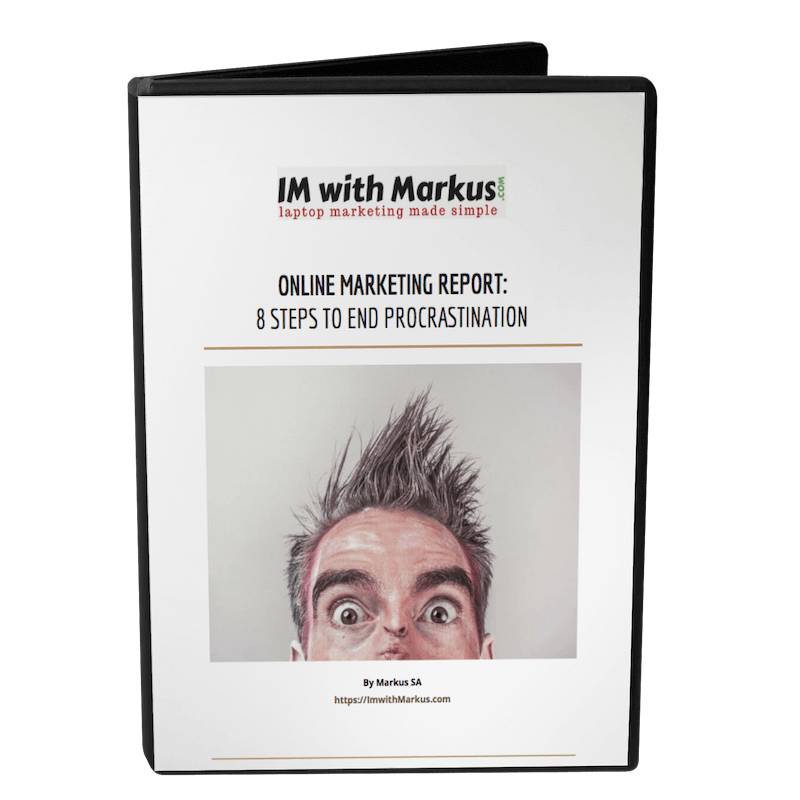 GRAB YOUR COPY OF THIS ONLINE MARKETING REPORT… ITS TOTALLY FREE!